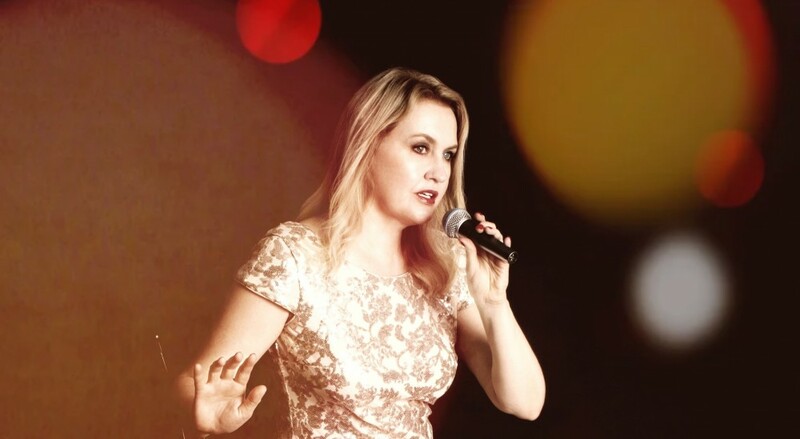 Suzanna Ross sings in New York City at jazz and cabaret venues. She has performed in NYC at many venues, including the Metropolitan Room, Don't Tell Mama, Triad Theater, Pangea, TOMI Jazz, and New Jersey's famed jazz club, Trumpets. She sings a wide range of music from classics and jazz, French chansons, and pop, to Bossa Nova, and country.